Our uniquely integrated approach is what sets us apart from our competition-- we provide audio-visual engineering and programming, overall project management, delivery, and installation. All of our systems are designed with a simple intuitive interface to allow for seamless integration and effective use. Come visit us to see our audio-visual and technology solutions in person at a location near you. Touch screens enable the user to interact directly with what is displayed, rather than using a mouse, touchpad, or any other intermediate device. media:scape integrates technology and furniture to bring people, space, and information together for greater collaboration and productivity than ever before. Combines analog and digital content, dry erase markers and digital ink with interactive whiteboard capabilities. You have a lot going on every day, and it can be daunting to communicate everything that is happening. Digital Signage is an innovative tool that lets you inform and engage quickly. Managing your own digital content can be a challenge. McWaters has expert graphics designers that can help you develop and maintain a unique and empowering digital content strategy. Web-based meeting room scheduling systems, such as the Steelcase RoomWizard, solve the dilemma of booking rooms and connecting workers to meeting spaces. Drones are changing the world. At McWaters we have a passion for this revolutionary technology and have developed an in-house aerial imaging service second to none. Check out our latest video. The game-changing all-in-one tabletop solution makes meeting and collaborating easier than ever. Thanks to our exclusive new Color Match service, Crestron motorized roller shades are now available in any color you desire. One touch is all you need to set up a winning presentation. Steelcase Thread - What if you could have power everywhere? Thread simplifies power distribution, providing power to the devices we use and the places where we work and learn. Thread’s ultra thin power track seamlessly integrates into a space, providing power to furniture and users, without impacting foot traffic. TeamWork is a simple, intuitive, fully customizable AV collaboration system that draws from the breadth and depth of the Extron product line, known around the world for reliability, ease of use, and low cost of ownership. 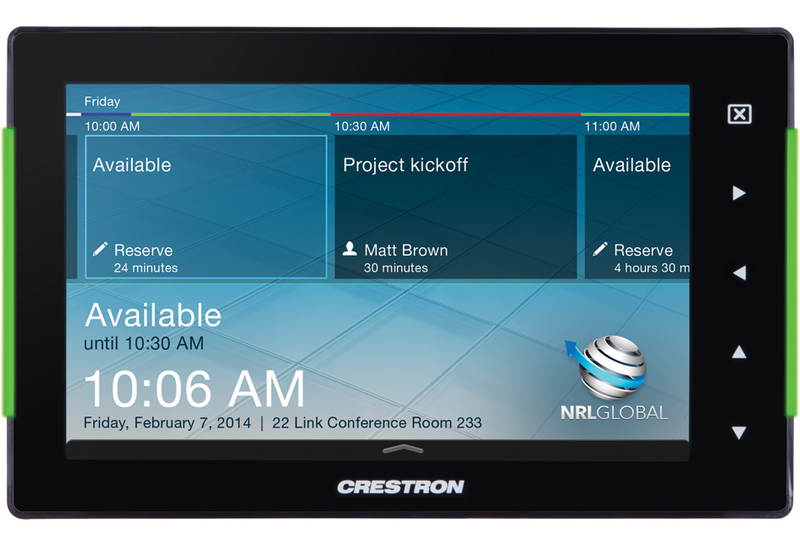 Crestron Room Scheduling Touch Screens provide an invaluable productivity tool for organizations with multiple conference rooms and meeting spaces. Mounted on the wall outside each room, they allow anyone to see at-a-glance if a room is available. Audio on a whole new scale! 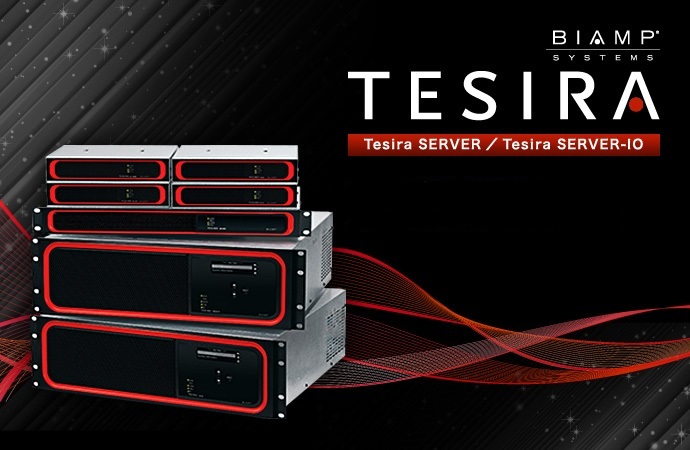 Tesira changes the scale of possibilities for the way AV systems are designed, installed, networked and experienced. And by changing the scale of what’s imaginable, Tesira gives you the power to succeed like never before. 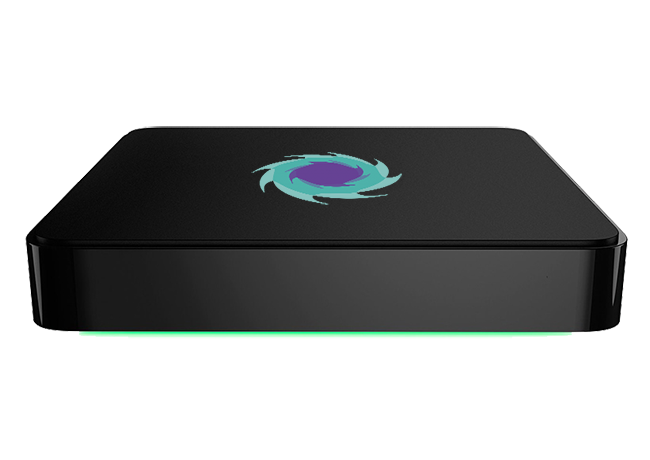 Solstice enables multiple users to simultaneously share media to a display using their laptops and mobile devices over a WiFi or Ethernet network. 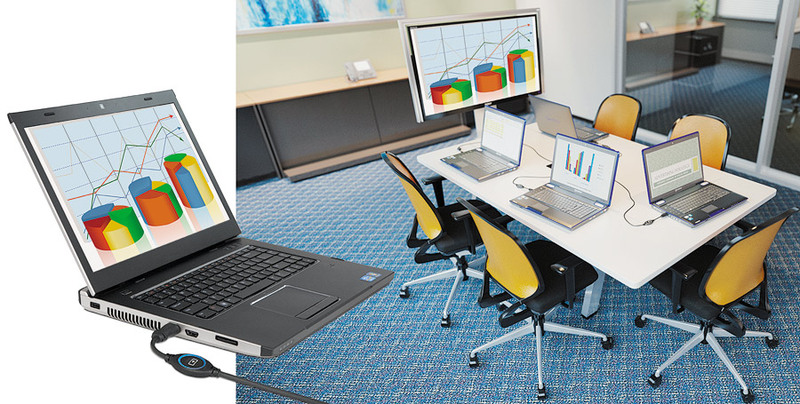 Users can bring virtually any device into a meeting and share content to the Solstice wireless display. BrightLink Pro interactive display solutions are easy to use, which helps make working together as productive as possible—whether you’re utilizing simple digital whiteboarding, remote collaboration or sharing via mobile devices. Capgemini is a global technology company with headquarters in 44 countries. Keep up the good work. McWaters is doing a great job. You have already earned my respect and I will make every effort to be sure McWaters is given an opportunity to bid for all my orders. It is always a pleasure to do business with local companies!